NEW South Wales stud Merino breeders Ian and Camilla Shippen have paid $37 million for Mt Fyans, one of the largest and most highly regarded agricultural holdings in the Western district of Victoria. 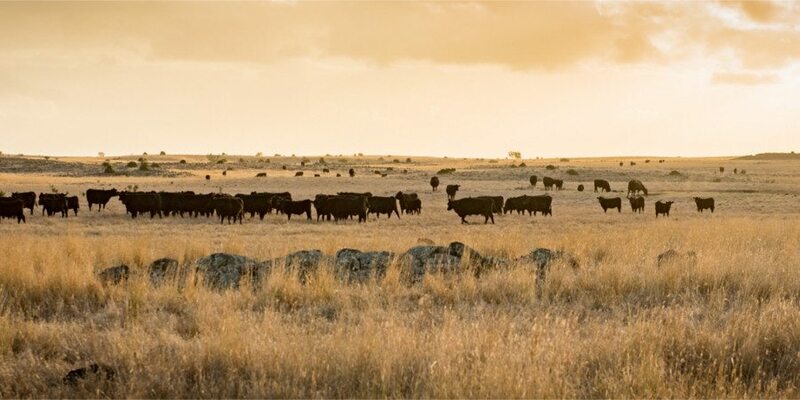 The 5946ha Dundonnell grazing and cropping enterprise changed hands three years ago when the Western Australian-based Harmony Agriculture and Food Company paid a reported $34m for its first eastern states acquisition. HAFFCO is jointly owned by Australian and Chinese investors to primarily to focus on live export, predominantly the export of slaughter cattle and sheep to China. “Harmony Agriculture and Food Company’s (HAAFCO) Board has made the decision to adjust its business model and approach to better suit market conditions,” it said. In this earlier Beef Central story, chief executive Steve Meerwald explained the company would move away from backgrounding cattle in order to focus on grain feeding cattle. Previously, Mt Fyans was owned by a British aristocratic family (Keith and Rosie Rous, the Earl and Countess of Stradbroke) who amassed the expansive 5946 hectares of contiguous land over 25 years. 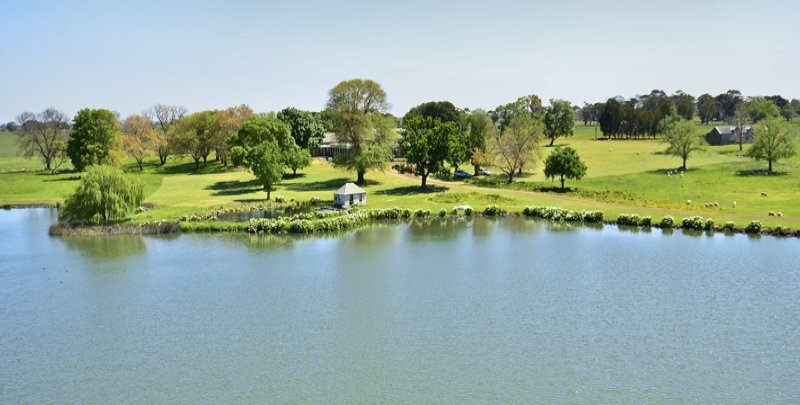 The new owners, the Shippens family (Banyandah Pastoral) reportedly hold 105,000 hectares of country at Moulamein and Wagga Wagga in New South Wales’ Riverina, where they run commercial ewes. In the past, the Shippens have purchased and sold a number of properties including the 3000ha property Barton Station at Moyston and the 692ha Pine Park at Wellington. Mt Fyans boasts an eight-bedroom historic homestead, built in the mid-1880s to a design by renowned local architect Andrew Kerr. The building features a 70-foot hallway and majestic cornices and ceilings in the formal reception rooms. Water is a dominant feature of the property, comprising springs, dams, bores and a storage capacity of more than 800,000 litres. A pumping system drives water through some 90km of 50mm poly pipe and feeds about 190 troughs. The property, which can carry 5500 cattle or 70,000 DSE, benefits from quality infrastructure, including two sets of undercover cattle yards, a modern four stand shearing shed, undercover sheep yards and a laneway system linking 90 percent of the paddocks. The annual rainfall is 570mm and pastures include ryegrass, phalaris and native grasses. The sale of Mt Fyans was handled by Robert Claffey from Kerr & Co Town and Country Real Estate in conjunction with Elders Real Estate at Hamilton.